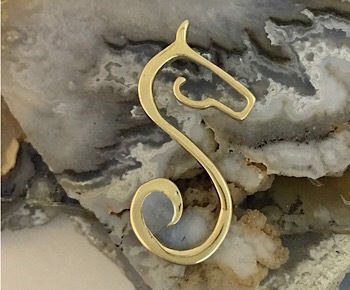 Elegant yet simple this 14kt gold S head pendant is a real head turner. Set with a .60ct Diamond this piece really pops. 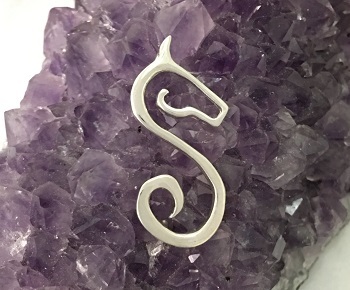 Whether you have a saddlebred or a name that starts with S this pendant says it all. 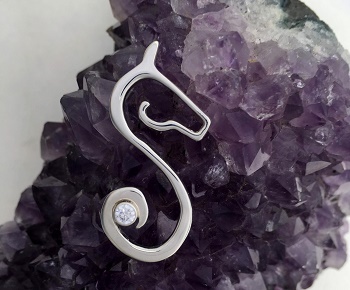 Perfect for the person in your life who has an infatuation with both horses and jewelry. 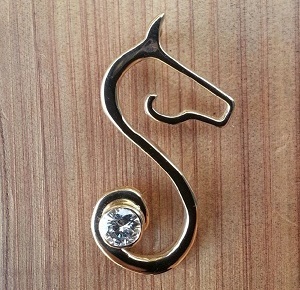 PICTURED AND PRICED HERE IN 14KT YELLOW GOLD WITH DIAMOND!